Mack Brewery (Norwegian: Mack Bryggeri) is a brewery located in Tromsø, Norway at 69°40′58″ North. It is also considered the world’s northernmost brewery and coca cola factory. Mack is a relatively small and innovative brewery that combines tradition with trend and design. Mack beer has won several awards. Mack Bryggeri was founded in 1877 in Tromsø by Ludwig Markus Mack (1842- 1915), son of a German immigrant, businessman and local politician. 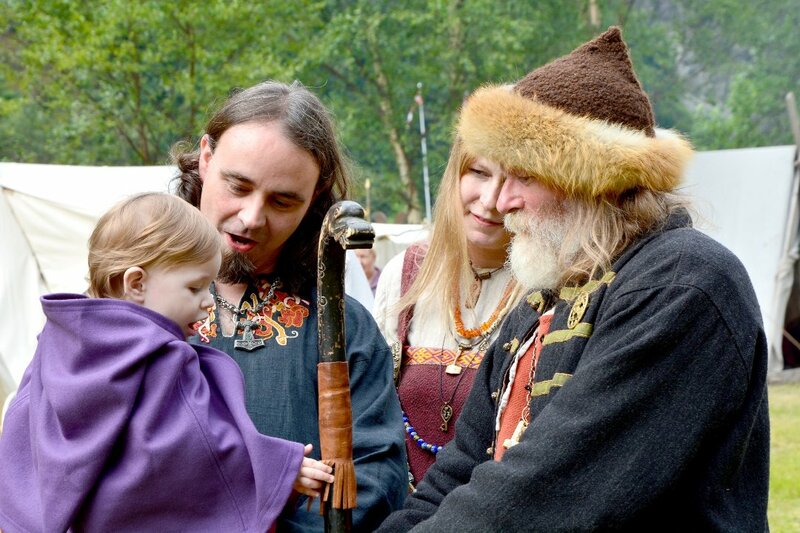 He had been educated as a baker, like his father, but several trips to visit his brewmaster uncle in Bavaria led him to pursue construction of a brewery in northern Norway. As a result, Mack beers were, and still remain, a particularly German character. A large portion of the shares are presently owned by Ludwig Mack’s descendants. Mack Bryggeri claims to be the northernmost brewery in the world, a claim that is cited on Mack’s beer bottles. The company has moved production to new and modern production facilities in Nordkjosbotn, Balsfjord municipality, after over 130 years of operation in Tromsø. OK, this brewery isn’t really the world’s northernmost – a microbrewery in Honningsvåg (also Norway) takes that title – but it’s still a venerable institution that merits a pilgrimage. Established in 1877, it nowadays produces 18 kinds of beer, including the very quaffable Macks Pilsner, Isbjørn, Haakon and several dark beers. 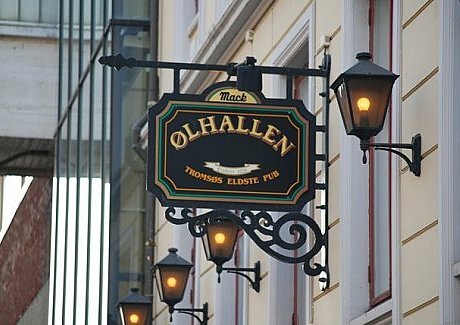 At 1pm year-round – plus 3pm, June to August – tours (Nkr130, including a beer mug, pin and pint) leave from the brewery’s own Ølhallen Pub, Monday to Thursday. 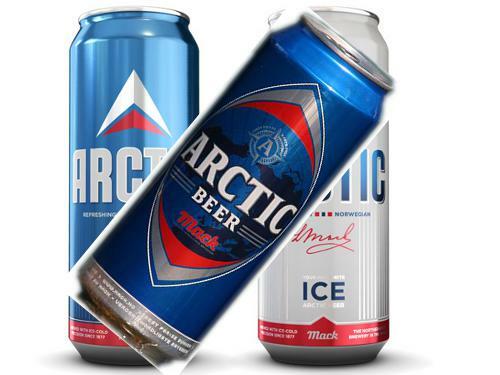 Editor’s note: Due to a total ban of alcohol commercials in Norway, you will not find any pictures or product information of Mack’s beers on their homepage. But – feel free to contact the brewery.